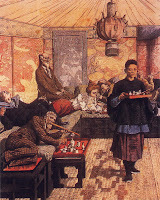 The opium den was an establishment where opium, in its processed form (see post: Ancient Remedies), was sold then smoked. The dens were usually run by Chinese in China as well as overseas and were prevalent in many parts of the world in the 19th century - most notably, China, France, Southeast Asia and North America. 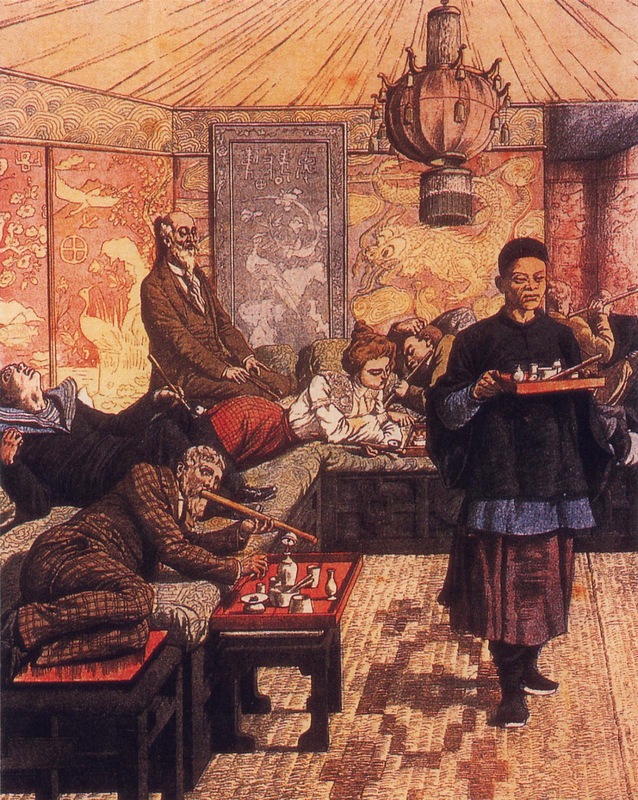 Smoking (or eating) opium (such as laudanum liquid) was a 'limited' way of creating a 'high'. Both these methods of consumption would frequently cause nausea and an upset stomach. The history of narcotic abuse only begins with the poppy and opium. The modern age of narcotics, however, began with the invention of the hypodermic syringe in the 1850s and perfected in the 1870s. 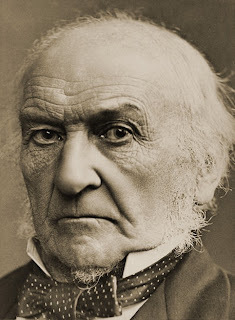 William Ewart Gladstone (1809 – 19 May 1898) was a British statesman who served as Prime Minister four separate times. He was known to use opiates to 'appease his nerves before a great speech' and his sister, Helen Gladstone was a known laudanum addict. What is special about Helen, however, is that she also consumed opiates with the help of a needle as early as the 1840s. But the injection of the drug was crude and often painful, at first involving a simple cut in the skin then infusing liquid morphine into the wound. The invention of hollow syringes allowed more focused injections of the drug which were always subcutaneous (under the skin) or into the muscle, never directly into the vein. It was initially believed that, using injection and avoiding the oral or smoked route of administration, the same pain-killing use could be achieved without the addictive effects. It was thought that opiates taken by mouth (or smoked) became addictive in the same way that food was a necessity for life, an 'addictive' substance. Francis Edmund Anstie (1833-1874) of Westminster Hospital, founding editor of the influential British medical journal, The Practitioner, when referring to the use of injectable morphine, stated: 'Of danger, there is absolutely none'. A narcotic given subcutaneously or by intramuscular injection can be lethal if given in high enough doses but using this method of injection generally doe not produce the euphoria, the 'rush' experienced by injection directly into the vein. No one seems to have injected morphine by vein until the 20th century, when prohibition legislation in the U.S. turned opium-smoking Americans into users of intravenous heroin (1910). Heroin (diamorphine) was first synthesized in 1874 by English chemist, C. R . Alder Wright then adopted as a commercial cough suppressant by the German pharmaceutical firm Bayer AG (see post: A History of Heroin) and marketed in 1898...just in time for use with the hypodermic syringe. This new drug, heroin was, at first, believed to be so much better than morphine that the philanthropic Saint James Society in the U.S. mounted a campaign to supply free samples of heroin through the mail to morphine addicts who were trying to give up their habits. From the 1930s, heroin use among jazz musicians was common. Users reported the sensation of 'cool detachment' (the 'nod') and because it had the side effect of drying the mucous membranes, it allowed the musician-user to stay free of symptoms of the cold and flu. Not many famous 'users' in the world of jazz died from heroin overdose but many had difficulties with their 'habit' and, for most, their heroin addictions contributed to their early deaths. 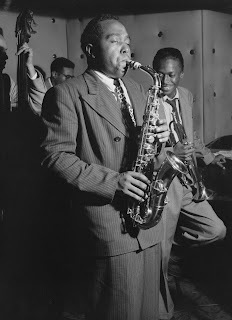 Charles Parker, Jr. (1920 – 1955), also known as Yardbird and Bird, was an American jazz saxaphonist and composer. 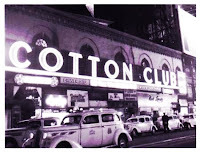 The Cotton Club was a one of the famous venues located in the Harlem neighborhood of New York City which operated from 1923 to 1940. 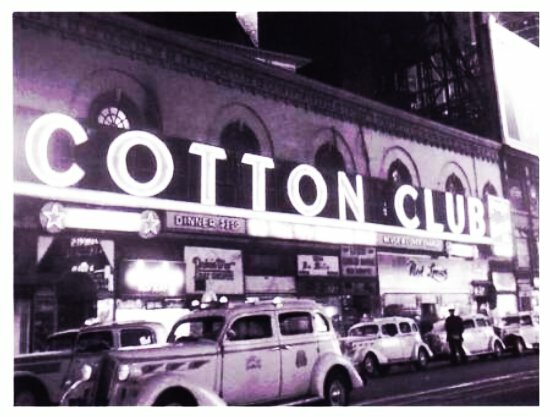 Aside from jazz, the Cotton Club was known for prostitutes, alcohol (during prohibition) and drugs. Heroin use was rampant in the jazz scene and the drug could be acquired easily. Parker had a chronic addiction to heroin which caused him to miss performances and lose work. He frequently resorted to playing on the streets and pawned his saxophones, for drug money. Parker produced many brilliant recordings but his behavior became increasingly erratic. Heroin was difficult to obtain when he moved to California and he began to drink heavily to compensate for it. Parker died in the suite of his friend in New York City. The official causes of death were pneumonia and bleeding ulcer but Parker also had an advanced case of cirrhosis of the liver and had already suffered a heart attack. The coroner who performed the autopsy mistakenly estimated Parker's 34-year-old body to be between 50 or 60 years of age. Hampton Hawes (1928 – 1977) was a jazz pianist, one of the finest and most influential of the 1950s. Struggling for many years with a heroin addiction, Hawes became the target of a federal undercover operation in Los Angeles in 1958. Hawes was arrested on heroin charges on his 30th birthday and was sentenced to ten years in a federal prison hospital. 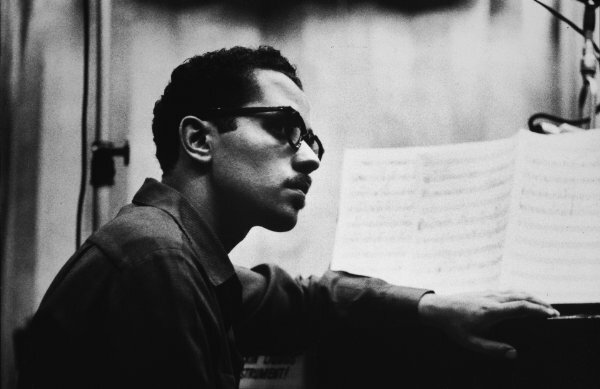 Hampton Hawes died suddenly of a brain hemorrhage in 1977, at only 48 years old. James Douglas 'Jim' Morrison (1943 – 1971) was a poet and the lead singer of the rock band The Doors (see post: The Author and the Addict). 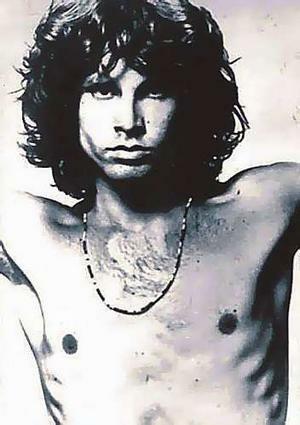 Following 1967, Morrison developed a severe alcohol and drug dependency that culminated in his death at the age of 27 in Paris. He is presumed to have died from a heroin overdose, but as no autopsy was performed, the events surrounding his death and the exact cause of it are still unclear. In the official account of his death, he was found in a Paris apartment bathtub and, in accordance with French law, no autopsy was performed since there was believed to be no evidence of foul play. According to one account however, Morrison died of a heroin overdose, having insufflated (snorted) what he believed to be cocaine. Morrison is buried in Pere Lachaise Cemetery in Paris and has become one of the city's most visited tourist attractions. Kurt Donald Cobain (1967 – 1994) was an American singer-songwriter, musician and artist, best known as the lead singer and guitarist of the band Nirvana. Cobain suffered from chronic bronchitis and pain due to an undiagnosed chronic stomach condition throughout much of his life. His first drug experience was with marijuana, at age 13 which he continued to use regularly during his adult life. He was also had a user of large amouts of LSD, alcohol and had a history of solvent abuse. In his family, there was a significant history of alcoholism, mental illness and suicide. 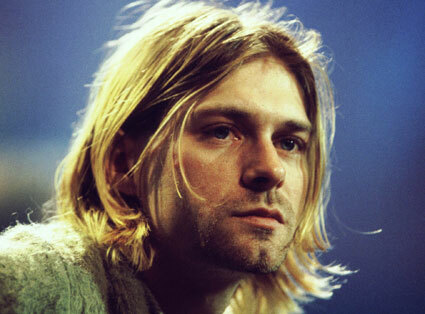 Heroin came into Cobain's life as a way to self-medicate his stomach condition. Just before a performance at the New Music Seminar in New York City in July 1993, Cobain suffered a heroin overdose but rather than calling for an ambulance, his wife, Courtney Love injected Cobain with narcan (a narcotic 'anti-dote') to bring him out of his unconscious state. On April 8, 1994, Cobain's dead body (age 27 years) was discovered at his home. There was blood dripping from his ear and a shotgun pointed at his chin. A suicide note was found that said: 'I haven't felt the excitement of listening t'o as well as creating music, along with really writing . . . for too many years now'. A high concentration of heroin and traces of sedatives were also found in his body. 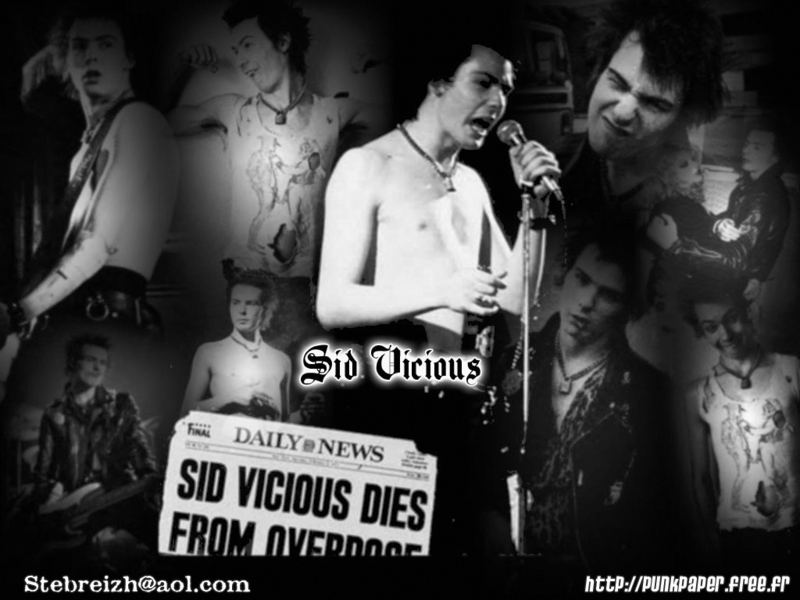 On 12 October 1978, Vicious claimed to have awoken from a drugged stupor to find his girlfriend, Nancy Spungen dead on the bathroom floor of their room of their Manhattan hotel. She had a single stab wound to her abdomen and appeared to have bled to death. The knife used had been bought by Vicious on 42nd Street. Vicious was arrested and charged with her murder. He admitted that the two of them had fought that night but claimed did not remember what happened but that at one point during the argument Spungen had fallen onto the knife. On February 1, 1979, a small gathering to celebrate Vicious having made bail was held of his new girlfriend, Sid having recently come out of drug rehab. At the dinner gathering, Sid's mother (who was once a registered addict herself) had some heroin delivered. Vicious overdosed at midnight and was discovered dead late the next morning. 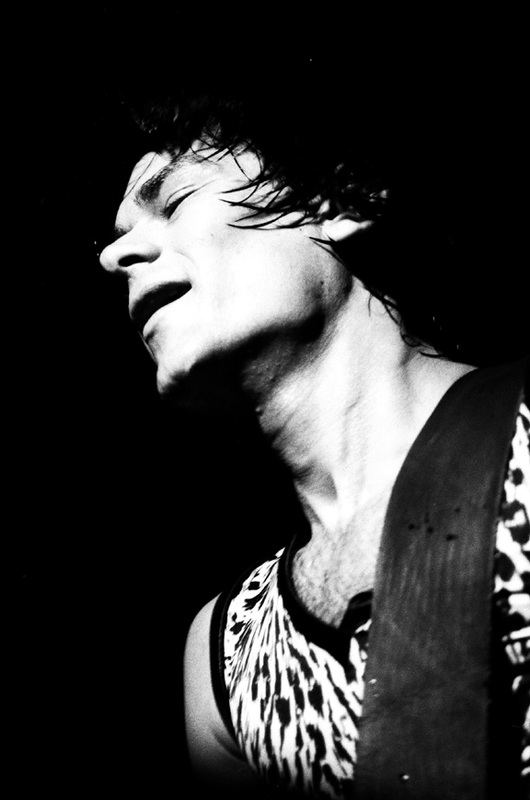 Dee Dee Ramone (Douglas Glenn Colvin) (1951 – 2002) was an American songwriter and musician, known as founding member of the band The Ramones. 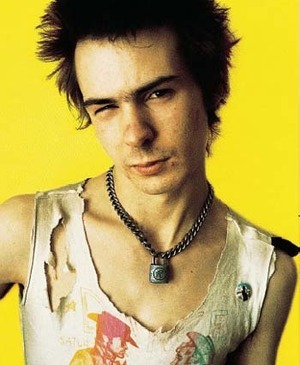 Dee Dee struggled with drug addiction for most of his life, particularly heroin. He began using drugs as a teenager, and continued to use for the majority of his adult life. He died from a heroin overdose in 2002, found found dead on the evening of June 5, 2002, by his wife at his Hollywood, California apartment. Autopsy established heroin overdose as the cause of death. Janis Lyn Joplin (1943 – 1970) was an American singer and songwriter from Port Arthur, Texas. On Sunday October 4, 1970,while she was a member of The Full Tilt Boogie Band producer of the band, Paul A. Rothchild became concerned when Joplin failed to show up at Sunset Sound Recorders for a recording session. Full Tilt Boogie's road manager, John Cooke, drove to the Landmark Hotel. 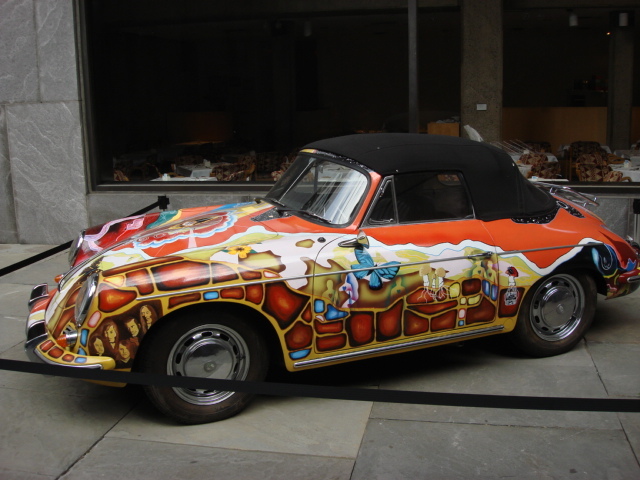 He saw Joplin's psychedelically painted Porsche 356C in the parking lot and found her dead on the floor beside her bed. The official cause of death was an heroin overdose, possibly combined with the effects of alcohol. 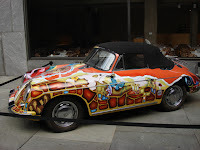 It is thought that Joplin had accidentally been given heroin that was much more potent than normal, as several of her dealer's other customers also overdosed that same week. James Marshall "Jimi" Hendrix (Johnny Allen Hendrix 1942 - 1970) was an American guitarist and singer-songwriter. He is considered to be the greatest electric guitarist in music history and one of the most influential musicians of his era. Hendrix is widely known for and associated with the use of psychedelic drugs, most notably LSD as well as amphetamines. Hendrix was notorious among friends and bandmates for sometimes becoming angry and violent when he drank too much alcohol. On May 3, 1969, while checking through Canadian customs, Hendrix was arrested when small amounts of heroin and hashish were found in his luggage. 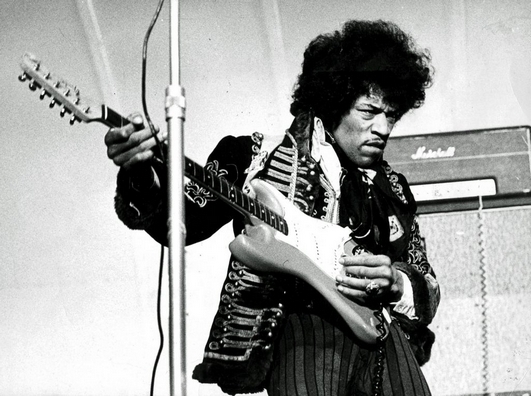 On September 18, 1970, Jimi Hendrix died in London. From autopsy data and statements by friends about the evening of September 17, it had been estimated that he died sometime after 3:00, possibly before 4:00, but also possibly later, though no estimate was made at the autopsy, or inquest. The autopsy found very little alcohol in his system and only vomited matter in his lungs. Some have suggested that Hendrix also had heroin on board. According to his girl friend at the time, Hendrix had taken nine Vesperax sleeping pills (a combination tablet containing 50 mg brallobarbitol, 150 mg secobarbital and 50 mg hydroxyzine. This drug has since been withdrawn from the market in most countries. 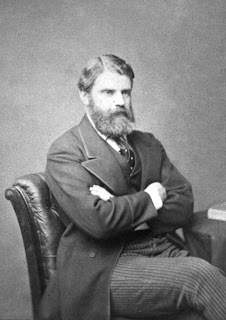 In the 1870s, Berlin physician, Eduard Levinstein wrote of a type of morphine addict who did not allow his habit to become the center of his attention, who is 'mostly absorbed by his art and profession; who fulfils his duty to his government, family and fellow citizens in an irreproachable manner'. Alas for the development of heroin and the invention of the hypodermic syringe which have allowed the opium den to be anywhere the user wants and, together, have led to many of the 'Last Songs from the Opium Den'.